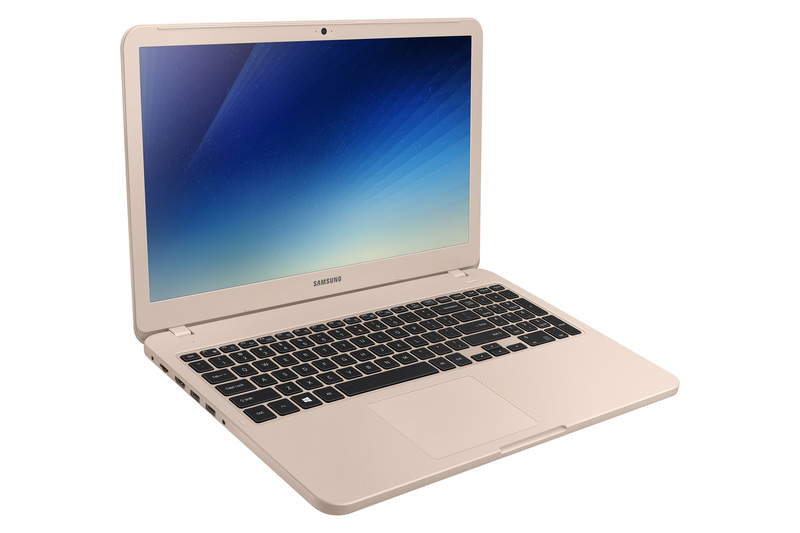 Samsung has announced three new laptops in its Notebook 5 and Notebook 3 series in Korea. The new laptops are said to have perfect balance when it comes to comfort style and performance. The laptops are aimed towards casual gamers and general users. All the new laptops are powered by either the newest 8th Gen quad-core or the 7th gen dual-core, Intel core processors. The laptops come with a 43 Wh battery underneath and a VGA camera to the front. For the storage, the laptops come with both SSD and an HDD option. The Notebooks come with full-sized keyboards with number pads with precision touchpads. The keyboards are said to have ergonomically crafted keycaps for comfortable typing experience. The Notebook 3 laptops come in two display variants – 14” display and 15” display. The 14” Notebook 3 has HD screen resolution. The 14” variant doesn’t come with a dedicated GPU like the other two models. The laptop weighs 1.66 Kg and 19.6mm thick. It comes in Misty gray, Night charcoal, Deep Peach colors. The 15” Notebook 3 comes with either a Full-HD display or an HD display. The laptop comes with discrete graphics, specifically the MX110 2GB variant from the green team. The laptop weighs around 1.97 Kg and has a thickness of 19.6mm on the thickest side. 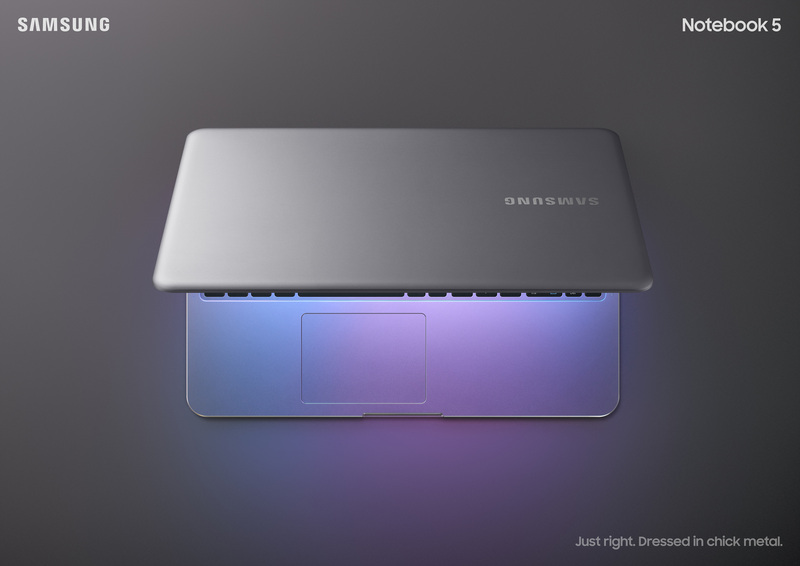 The laptop comes in Misty Gray, Night Charcoal, Deep Peach and Pure White colors. The Notebook 5 series laptop has a 15.6” display with a Full-HD resolution. The screen has wide viewing angle. The 15” variant of Notebook 5 has an NVidia MX 150 dedicated GPU with 2G of VRAM. The laptop comes in just the Light Titan color with a metallic body. The laptop weighs 1.97 Kg and is 19.9 mm thick. says YoungGyoo Choi, Senior Vice President of the PC Business Team, Mobile Communications Business at Samsung Electronics. 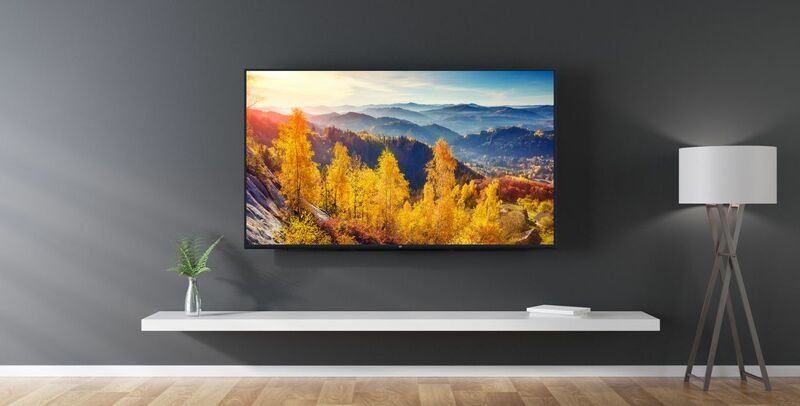 As for the pricing & availability of the devices, they will be available in select countries starting in April in Korea, with wider global releases including China and Brazil in Q2, while the prices are still unknown.